Here we have a beautiful Canal that runs right next to the hotel offering mesmerizing views from selected rooms, it is also great for a quiet stroll and escape the hustle and bustle. 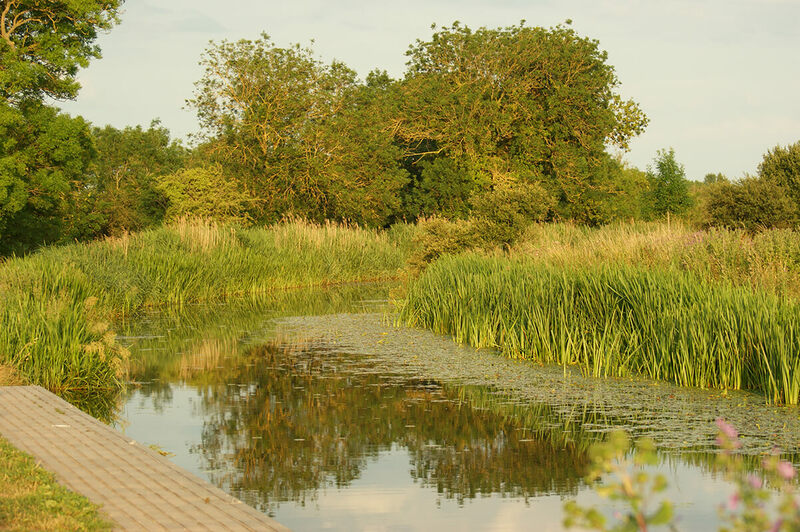 The Canal is bursting with wildlife such as stoats, Water Voles and Otters, there is also some amazing bird life as well so come and take a look. Copyright © 2018 The Boat & Anchor inn. All Rights Reserved.